Applications are invited for our 2018 Internship Programme. A maximum of three full-time positions are available, each for a minimum duration of six weeks. 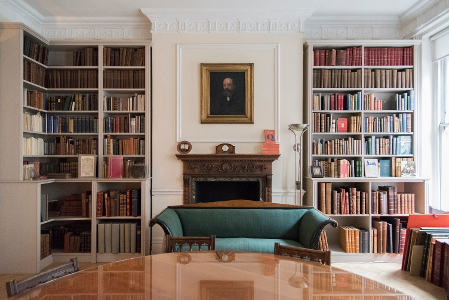 During your internship you will gain experience of bookselling at one of the world’s oldest and most prestigious antiquarian book dealers. Further information is available here. All applications must be received by Monday 9 April.